Yes, we’ve heard the stories of celebrities being drama queens and having EXTREMELY first-world probably. However, there are some AMAZING celebrities out there who genuinely love their fans with all of their hearts. 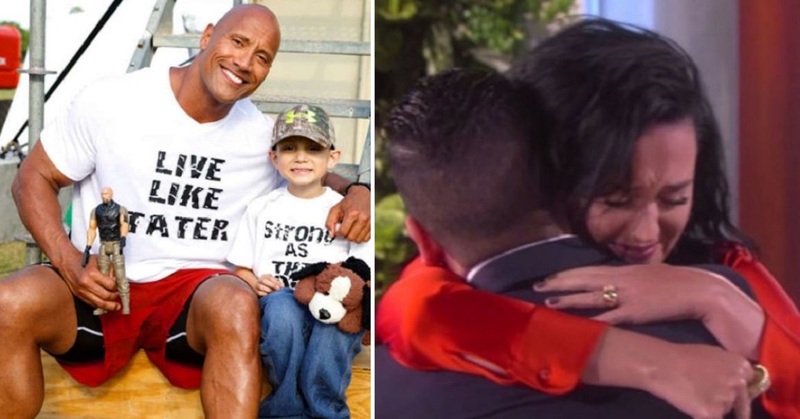 Here are the very best things celebrities have done for their fans, get ready for your heart to be WARMED. This awesome superhero duo made a bet where the loser would pay a visit to a children’s hospital IN COSTUME! 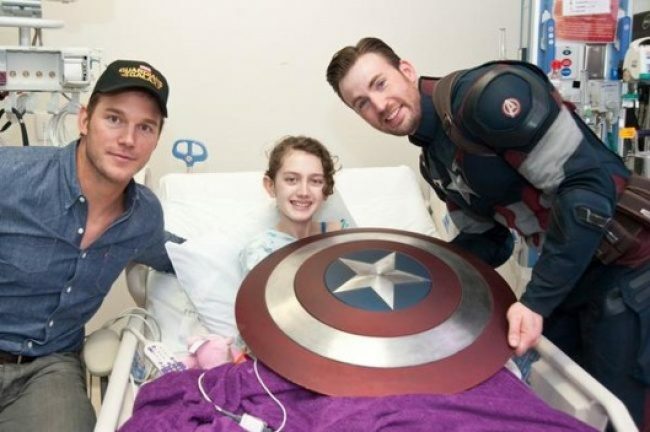 Chris Evans may have won the bet but he still went along with Chris Pratt to the Seattle Children’s Hospital. This is so sweet and shows that they both did want to go really! 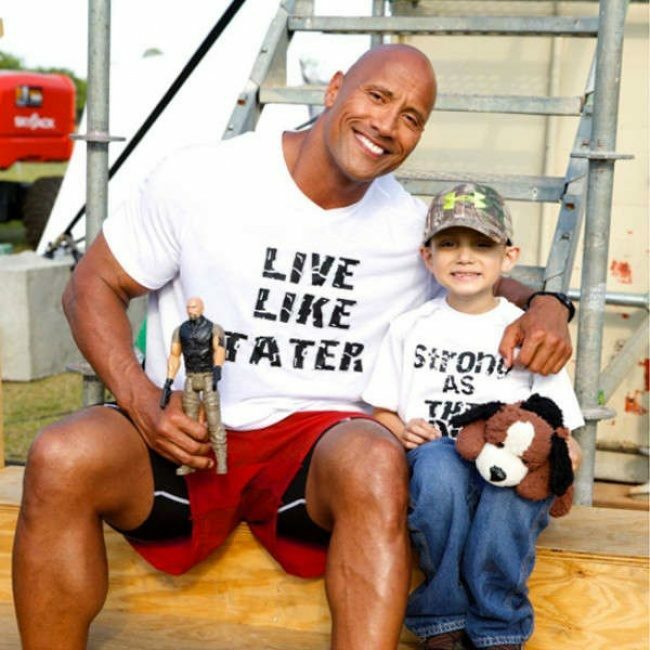 Dwayne melted hearts all around the world when he invited a terminally ill child on set of Baywatch after receiving a handwritten letter from him, asking if he could meet his idol. He made this little boy’s dream come true! 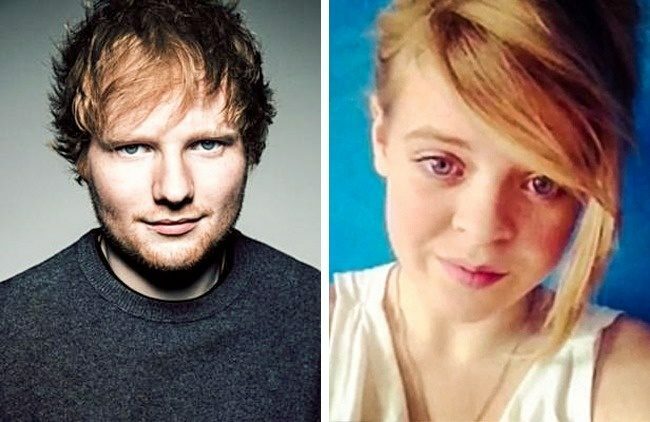 Triona Priestley suffered from cystic fibrosis since she was a child. Ed sang “Little Bird” down the phone to her as she took her very last breaths surrounded by her family. At least her wish was finally fulfilled. 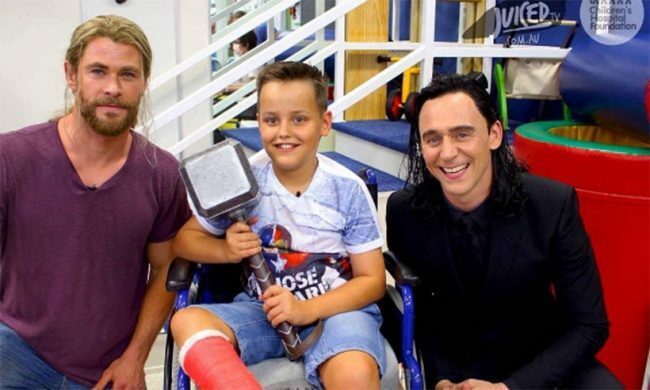 Tom and Chris visited Lady Cilento Children’s Hospital where they entertained 80 children. They even brought Thor’s hammer with them! The duo even ended up being interviewed by one of the kids. I certainly wouldn’t mind a visit from them! Military Veteran Sergeant Scott Moore jokingly posted online that we wanted Mila Kunis to be his date to the Marine Corps Ball. Not only did she respond but she actually went along with him! How awesome is that?! 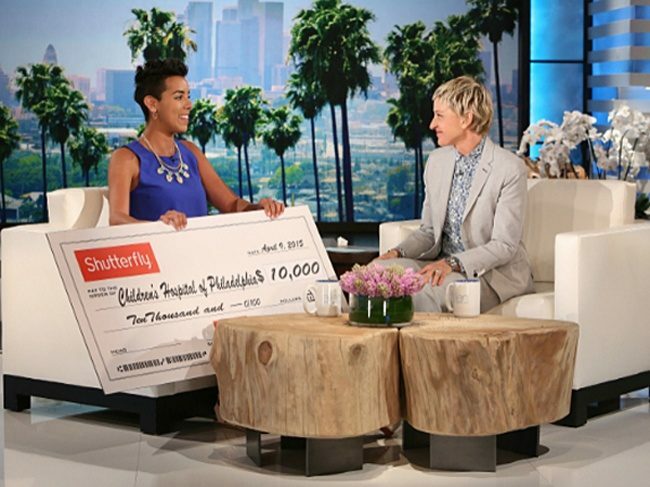 Ellen received a letter from a woman who worked at a children’s hospital. She was working so hard while struggling to make ends meet for her family. Upon hearing this, Ellen flew her whole family to LA and presented them with a check for $10,000. I cannot being to imagine how much this must have changed their lives. 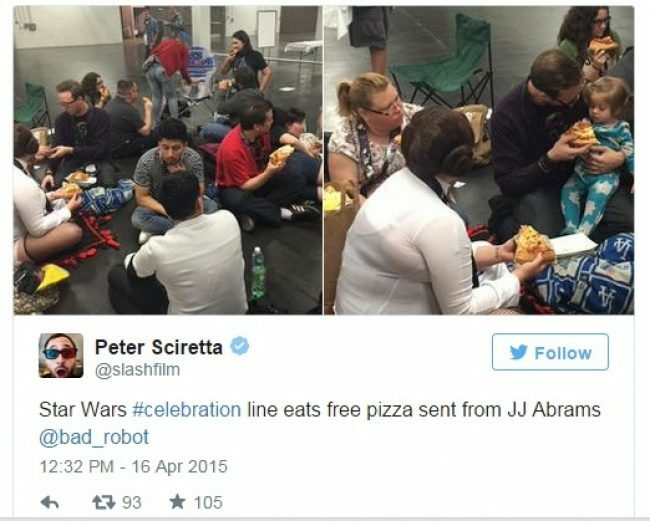 The awesome Star Wars director, JJ Abrams, bought pizzas for hundreds of fans who were waiting in line for an annual “Star Wars Celebration” event. This shows how he really values their support and worries about their welfare! 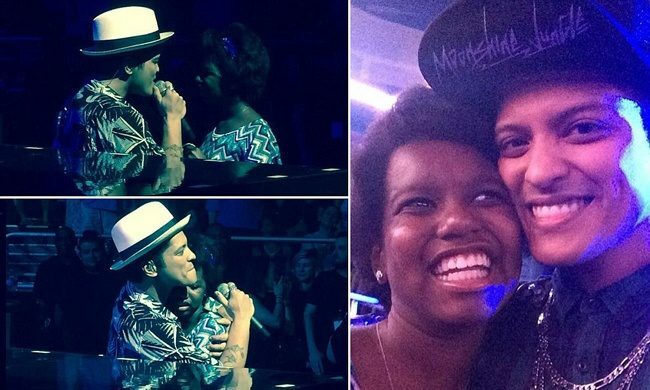 Bruno discovered that 11-year-old car crash survivor, Zumyah Thorpe, who would listen to his songs to help with her recovery, was at one of his concerts! So, he stopped singing to get her on stage and sing “Just The Way You Are” just for her! Tony Marrero is a survivor of the Orlando club shooting. 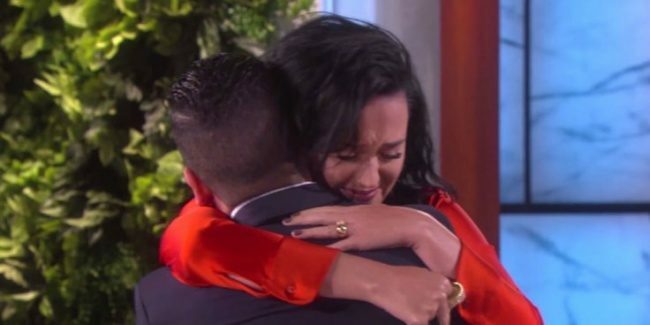 He explained to Ellen on her show that Katy Perry’s song, “Rise” really helped him in the hospital when he was recovering from his injuries. Unknown to him, Katy was actually waiting backstage! They embraced and she offered to pay for his tuition at film school to help him fulfill his dreams. Robert Downey Jr. surprised a child with a new bionic limb with no cost to the family. Now he can be a superhero too! 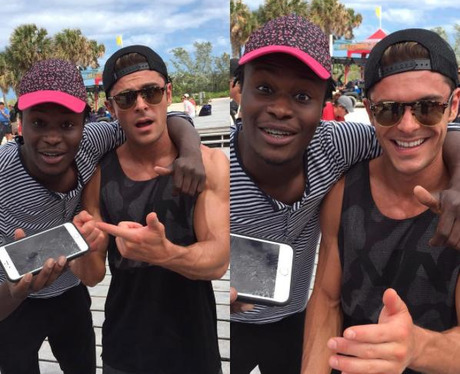 This excited fan dropped his phone while chasing Zac Efron for a snapchat picture. Thankfully, Zac had his back and after taking a photo together, he offered to buy his fan a brand new phone to replace the broken one! 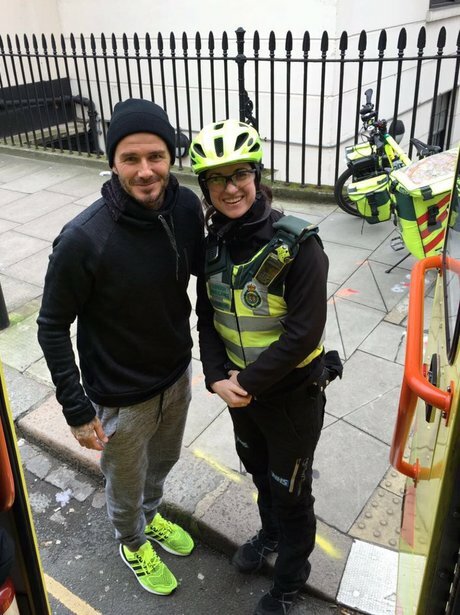 David saw a paramedic treating her patient on a cold morning. So, he went out and bought them all tea and coffee! Little things like this definitely mean a lot. 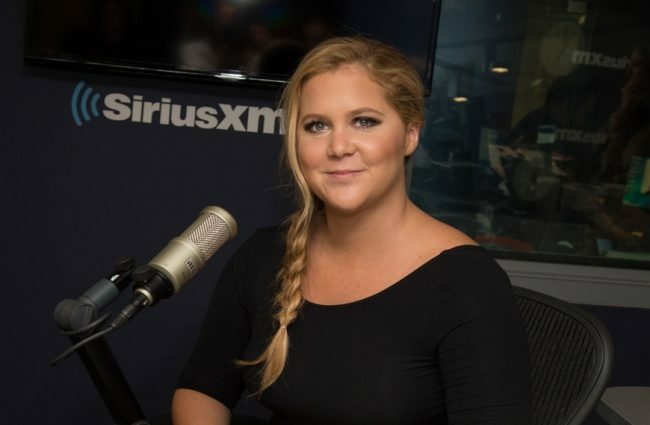 Celebrities are just like us but have the power to really make a difference with their huge platforms. Its so heart-warming to see them reaching out to their fans and making their days better, no matter how big or small the gesture is.